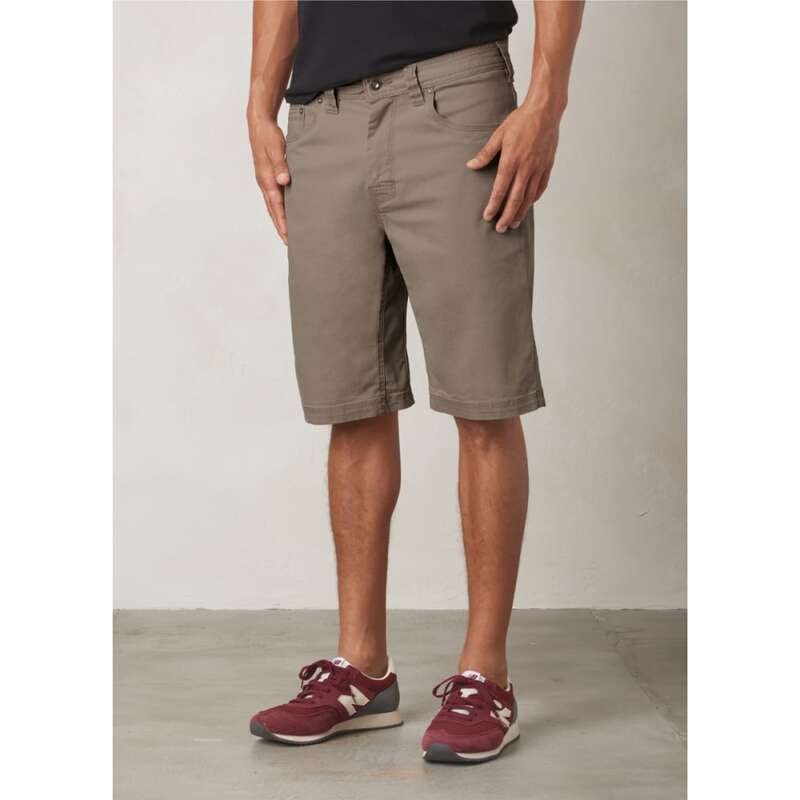 The Bronson short is designed with 5-pocket styling and made from an organic cotton stretch canvas with a peached finish. 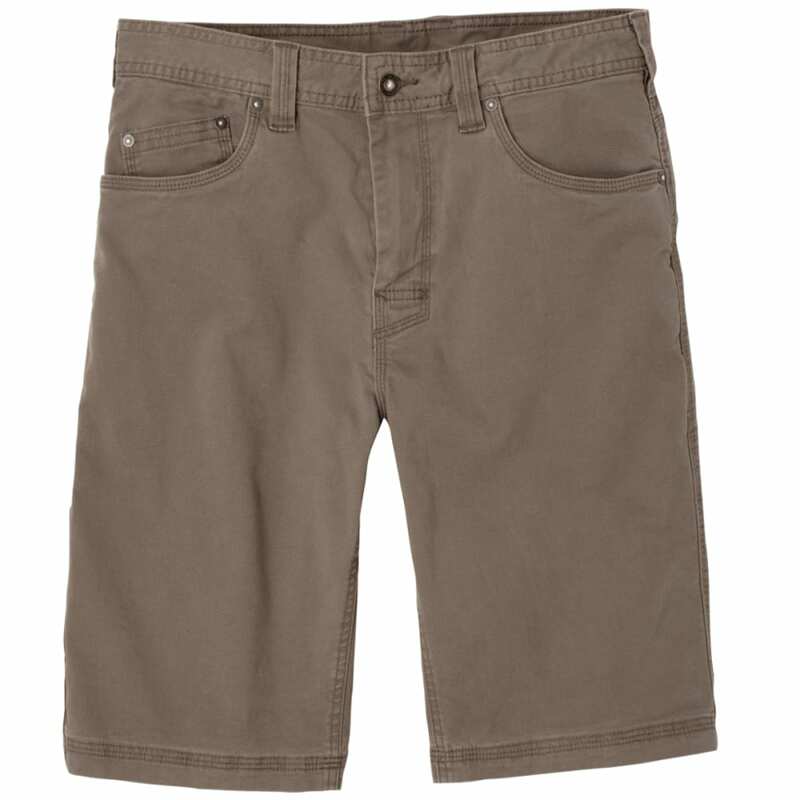 Triple needle stitching and a full inseam gusset add durability to this standard fit short. 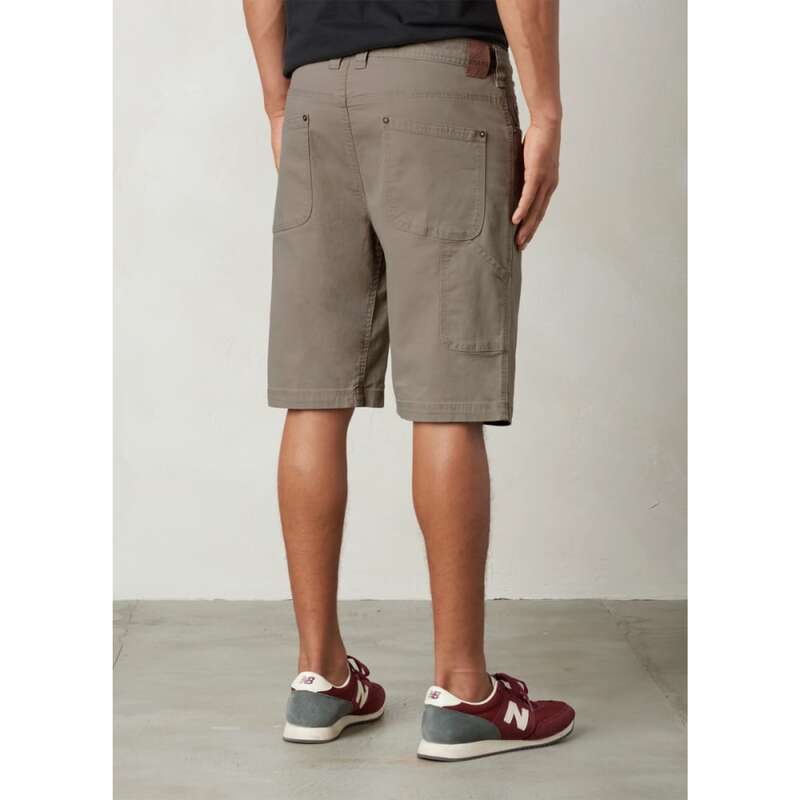 Complete with hamstring utility pocket and reinforced rivet detailing. 9" or 11" inseam available.